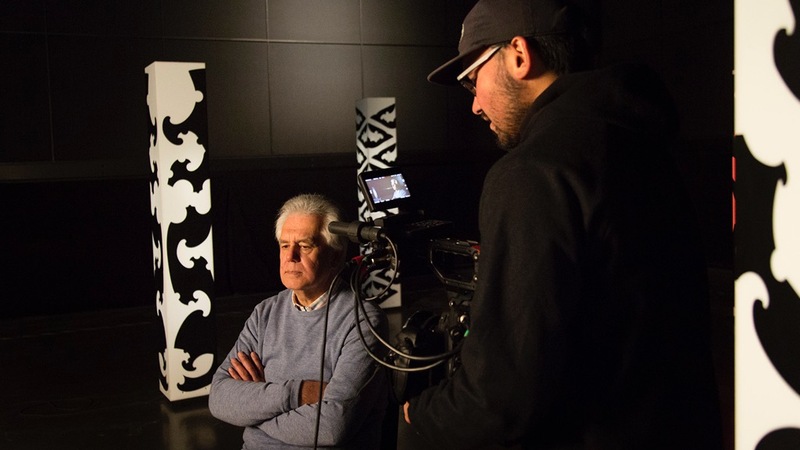 As part of a separate project, in 2018 the Borrin Foundation helped fund Dr Moana Jackson and a research team to complete the last stage of his research about Māori experiences of the criminal justice system. 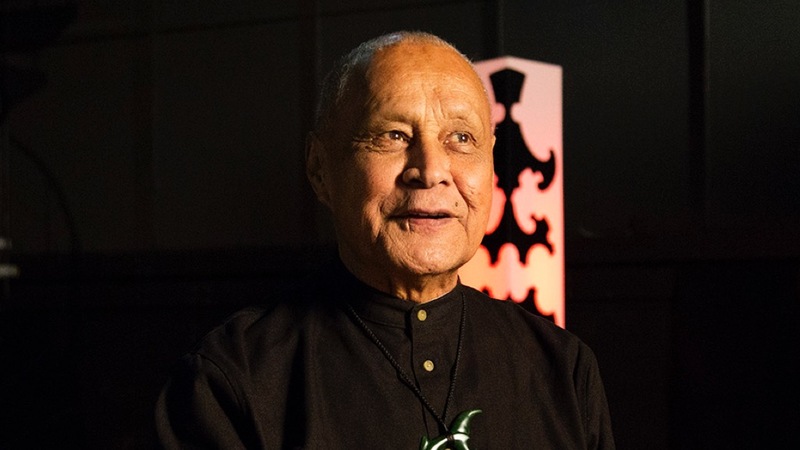 This is thirty years on from the publication of his original landmark report on the same issue – He Whaipaanga Hou 1988. Moana Jackson’s new research has involved discussions with over 4,000 people across the country, as well as international comparative research into other settler states’ criminal justice systems and their Indigenous Peoples. This separate project – a documentary along with visual podcasts – will tell the story inherent in the research in an engaging and accessible way to a wider audience. the operations, policies and effectiveness of these criminal justice system institutions in regards to Māori. The documentary will tell the story of the faces behind the statistics, share interviews with researchers and experts, and explore the realities of an incarcerated indigenous population. It will screen on The Spinoff and Māori Television in 2019. "We want to share some of the key themes, knowledge and stories from Moana Jackson's report with a wider audience through this documentary series. We also wanted to capture the humanity that is often lost when people talk about New Zealand's shameful criminal justice statistics in mainstream media"
$30,000 as seed funding for the documentary in 2018 plus $11,590 for work in 2019 on the visual podcasts. The Borrin Foundation’s seed funding, enabled Storybox to secure a larger grant from NZ On Air to produce the documentary. Storybox is a multi-disciplinary production house with extensive experience producing video content. 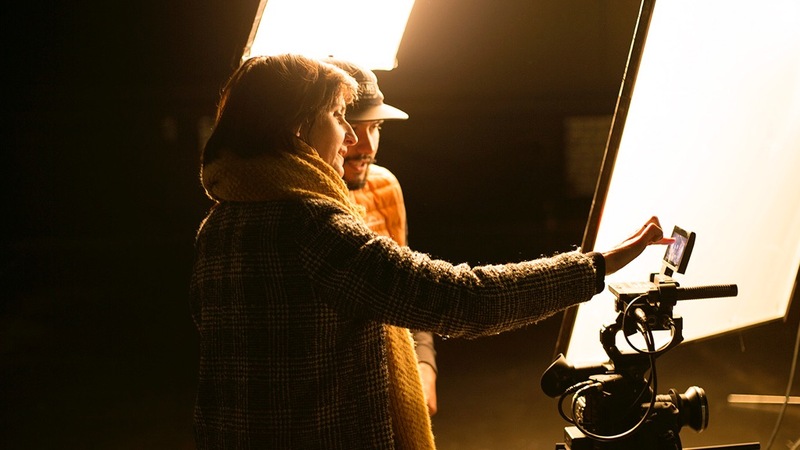 The team includes experienced documentary directors and producers with proven track records for award-winning creative content. Storybox has regularly worked with iwi on storytelling projects. Jess Feast is an award-winning documentary researcher, writer and director. 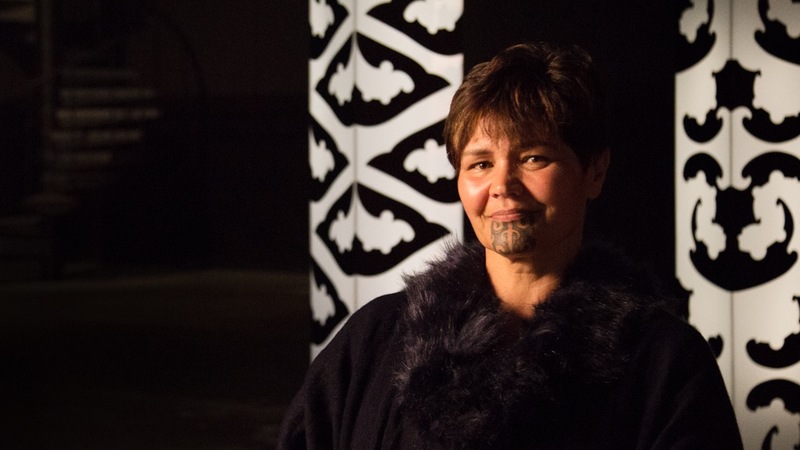 She is of Ngāti Raukawa descent. Her works include the feature documentary Gardening with Soul, which was a sell-out hit of the NZ Film Festival 2013 and won the Best Documentary Moa (NZ Film) award; several short documentary films for organisations such as Oxfam, Motu Economic Research and the McGuinness Foundation around climate change and the future; and the digital immersive theatre work The Woman Who Forgot, based on her original concept and developed in conjunction with writer Rachel Davies for the 2016 New Zealand International Arts Festival, and picked up by the Shanghai International Arts Festival. 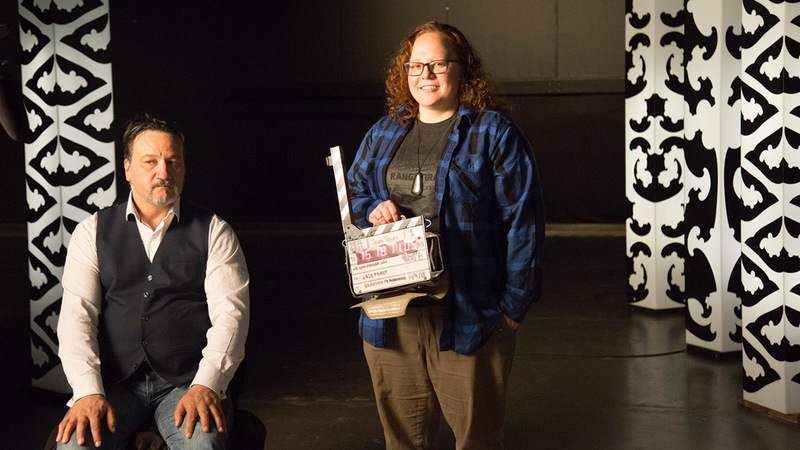 Jess is currently actively developing immersive theatre and VR projects alongside social justice documentaries with a particular emphasis on Māori stories.